wrote pro-life feminist Eliza Bisbee Duffee about abortion in 1876. Feminists for Life first alerted you to the horrors at the Gosnell West Philadelphia clinic in 2009 after two women and untold numbers of babies died. 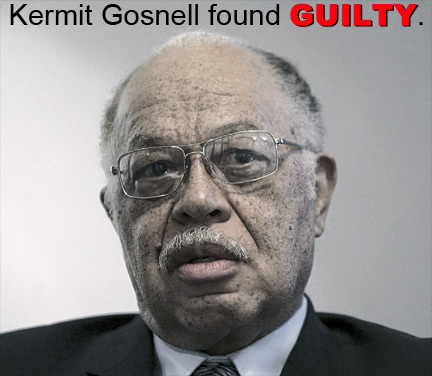 Today, a jury of his peers found Kermit Gosnell guilty on one count of involuntary manslaughter in the overdose death of a woman undergoing an abortion at his clinic, three counts of first-degree murder of premature infants forced into this world, as well as several counts of performing abortions beyond the 24-week gestation limit under Pennsylvania law. There were also other charges and convictions based on the squalid conditions of his West Philadelphia clinic. Thanks to pro-lifers and a few courageous reporters and columnists, these atrocities have been brought to the attention of many more people who now have an inkling of the desperation faced by women who seek abortions and the cruel truth behind abortion and infanticide. 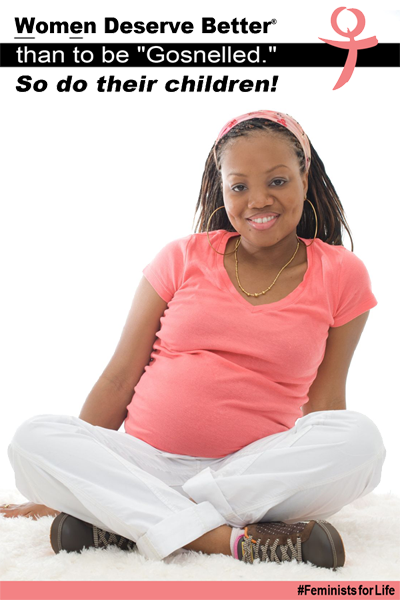 New technologies in fetal killing do nothing to serve women or save their children. May the surviving victims find healing, knowing that they are welcome in Feminists for Life and at post-abortion groups, such as Rachel’s Vineyard and Project Rachel. We must maintain our unique focus: meeting the needs of women through resources and support so that one day no woman, no child will ever be “Gosnelled.” We also look forward to justice and healing for the three women from Ohio who were kidnapped and repeatedly raped, the child born a hostage, and the babies allegedly murdered by brutal force and starving the mother. Feminists for Life Remembers Karnamaya Mongar, who died after a botched abortion at Gosnell’s clinic, and links to real help so that no woman feels driven to abortion.